With its simple lines and features, Penshurst is a timeless classic. It combines traditional craftsmanship and in-frame styling with contemporary materials and high-tech features to maximise access, convenience and storage capacity. 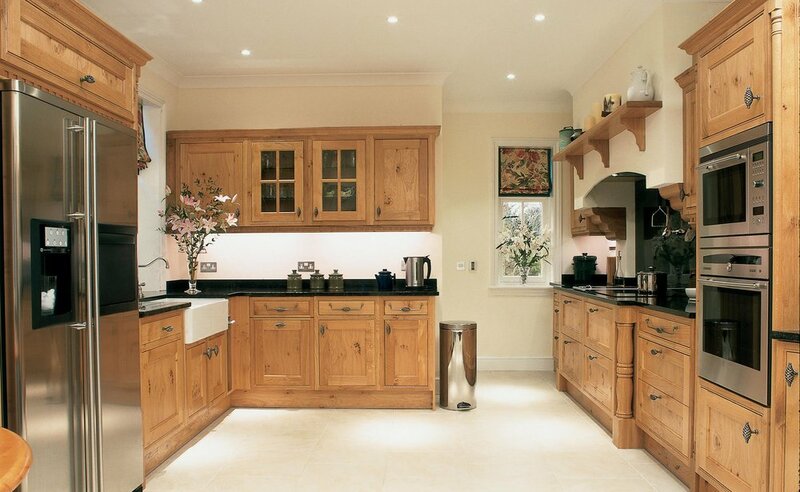 Available in different oak finishes and American Black Walnut–Penshurst can also be specified in painted finishes to allow accent areas to be created within the classic kitchen design.